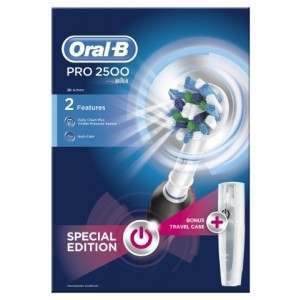 Quickly find replacement parts by model number. 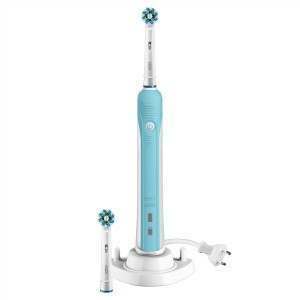 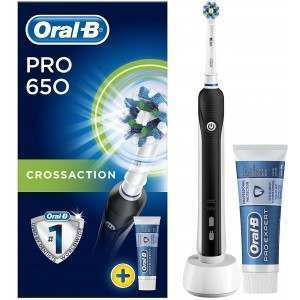 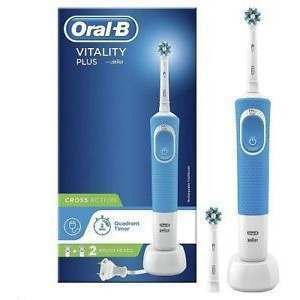 Here at Toothbrushes you'll find a wide selection of Braun Oral-B electric toothbrushes and brush heads, including the top-rated Triumph and Professional Care ranges, as well as the TriZone range. 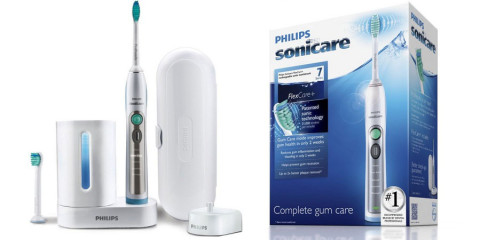 As well as reducing the chances of tooth decay and gum disease, a healthy mouth and bright white teeth improves self-confidence and transforms your appearance. 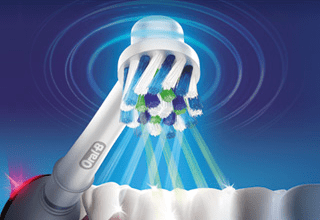 Here are our top 15 tips for good oral health, sparkling gnashers and a brilliant smile. 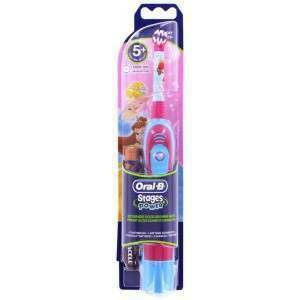 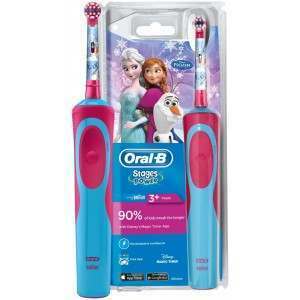 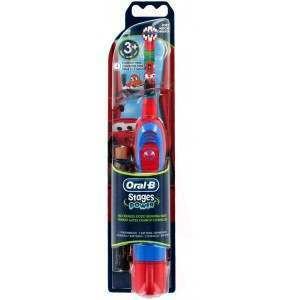 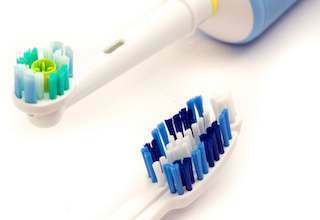 Appropriate toothbrush care and maintenance are important considerations for sound oral hygiene. 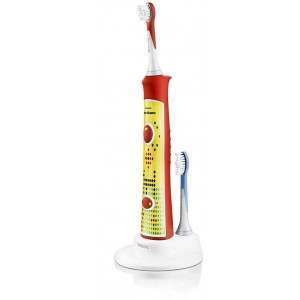 Our expert guide and helpful tips will help you to keep your manual toothbrush or electric toothbrush clean and safe.